Artemus Dolgin’s journey on his way to becoming a professional bodybuilder is extremely inspiring. He moved to America with nothing and worked as a waiter and janitor in order to survive, determined to realize his dream of becoming a pro. By 2016, after years of hard work and determination, Artemus had found success as a competitor and entrepreneur after starting a gym clothing company. Born and raised in Moscow, Russia, Artemus Dolgin became fascinated with bodybuilding from an early age. At the age of 6, Artemus’ father gave him an old barbell. This was what motivated the youngster to begin his journey. As soon as he was old enough, Artemus began lifting weights in his father’s basement gym. By the time Artemus entered high school, he’d grown into the most muscular kid in his year. At this point, he was invited to join his school Greco-Roman wrestling team. However, after being inspired by the likes of Arnold Schwarzenegger and Danny Padilla, the future IFBB Pro began making plans to move to America. 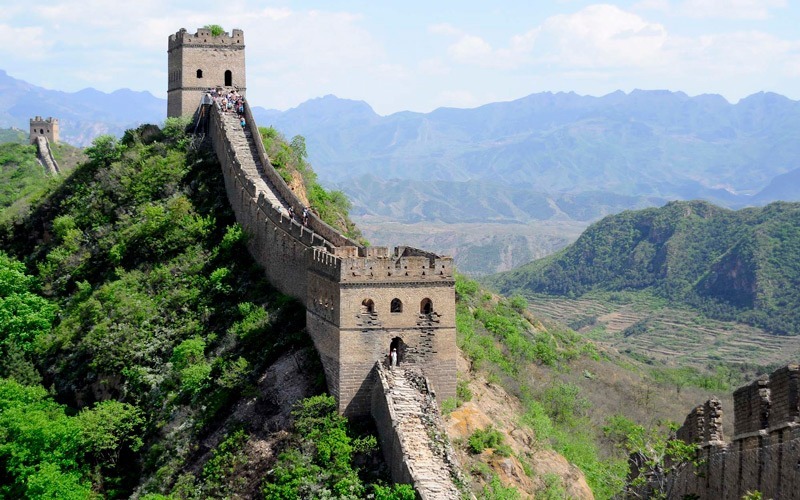 He enrolled at the University of Kiev in the hope that a degree would allow him to make the big move to the US. 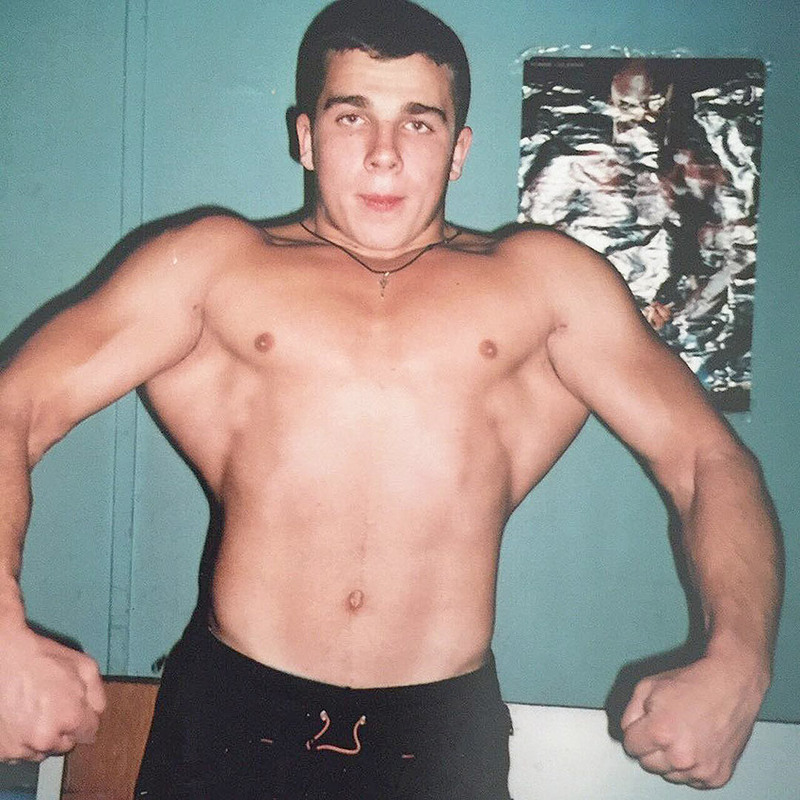 Artemus during his early teenage years in Russia. After graduating from College, Artemus finally fulfilled his desire and moved to Chicago, America. However, life wasn’t easy at first for the Russain. 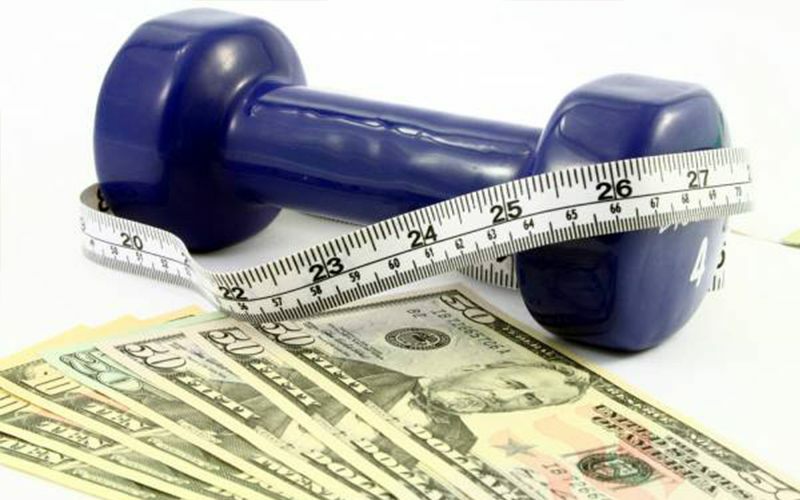 Although he continued training to sculpt his dream physique, he was forced to find work wherever he could to fund himself. He moved between numerous jobs, working as a waiter and janitor. But his determination soon paid off. During his time working in a diner, Artemus drew attention for his formidable physique. As he served a group of athletes in the restaurant, Artemus was invited to train with a Greco-Roman wrestling team. He impressed the head coach with his strong build and skill, and was accepted as part of the team – along with this accomplishment, he was granted a full scholarship to attend College in St. Louis, Missouri. Artemus working out in Venice, Muscle Beach. By the time he’d graduated from College for the second time, Artemus had developed his dream figure. It was at this point that he set his sights on becoming a competitive bodybuilder. 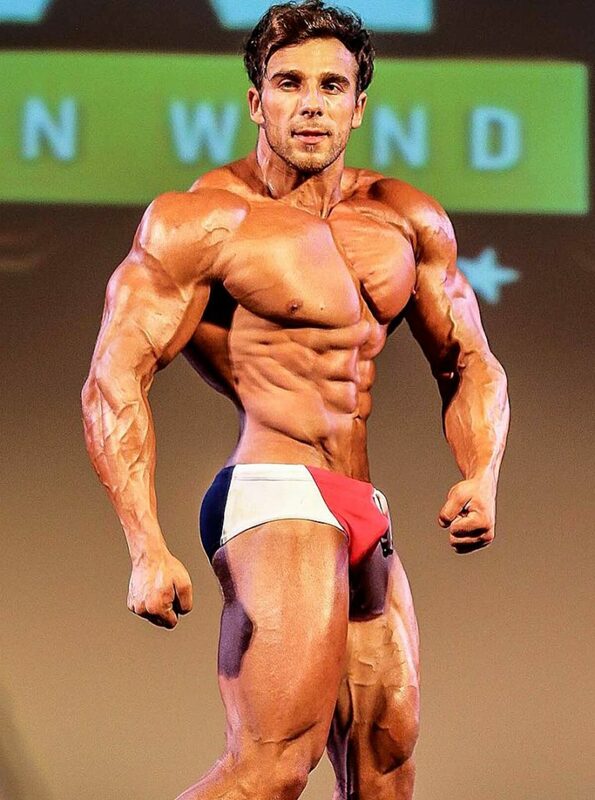 Artemus entered his first competition in 2013 – the NPC Rockford in the Men’s Physique category. Although he didn’t win, he managed to place a respectable 4th with very little knowledge of stage-posing. This made him more determined than ever to make a name for himself in the industry. It wasn’t long until Artemus had entered his 2nd show, the 2013 NPC Nationals Chicago. After practicing his stage routine, he placed a close second. But his greatest achievement yet came in his third contest. Later that year, Artemus walked on the stage of the 2013 NPC Team Universe with the aim of winning his first competition – and the Russian competitor managed exactly that. Artemus walked away with the trophy, but he’d also realized his dream. Along with his victory, he’d earned his Pro Card, becoming a professional bodybuilder. Artemus training in the gym. Over the course of the next year, Artemus entered 5 more shows. However, his experience in the pro leagues didn’t go as planned. Halfway through 2014, the Russian bodybuilder decided to change federations, from IFBB to WBFF – he became unhappy with the judging in the IFBB competitions, as they marked him down for his size. As a WBFF competitor, Artemus entered shows in the Muscle Model category, placing 3rd and 10th that same year. 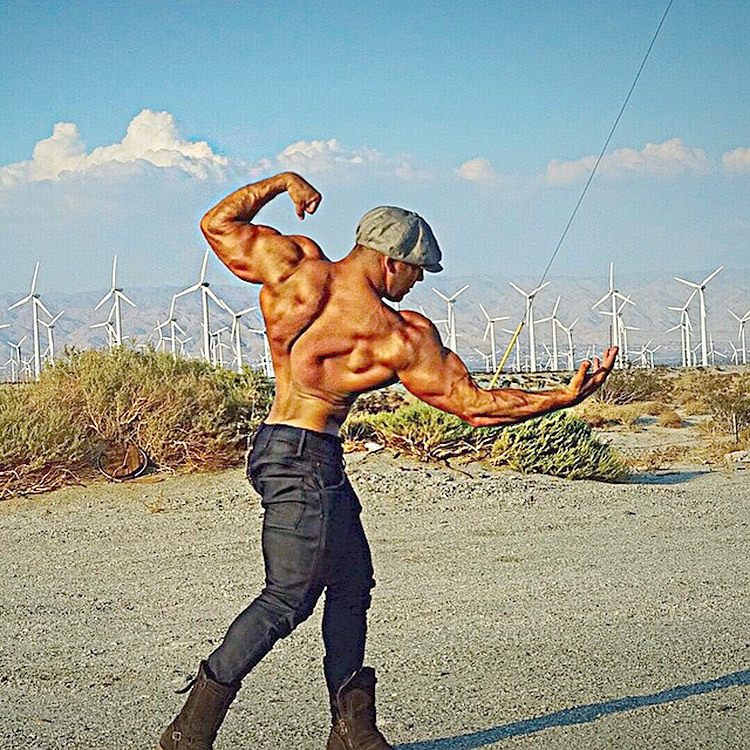 In 2015, Artemus decided to pursue a career away from the stage. 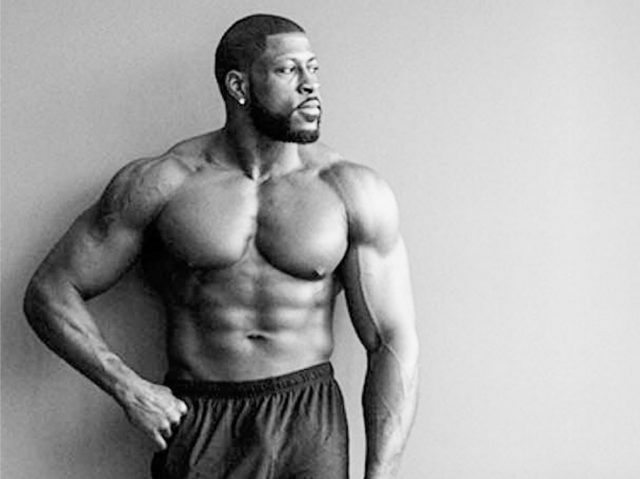 He founded a gym clothing company with several other bodybuilders. 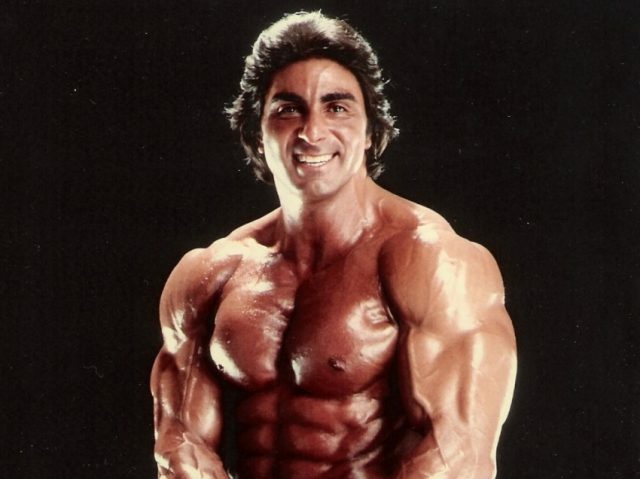 By 2016, his company had become a success, sponsoring legends of the sport like Danny Padilla and Tom Platz. Artemus always trains multiple muscle groups per session. He works out 6 days per week, allowing his body to recover on Sundays. He switches his routines regularly so that he always makes progress. Artemus never follows a specific diet plan, always changing things up to fit his goals (cut or lean bulk). 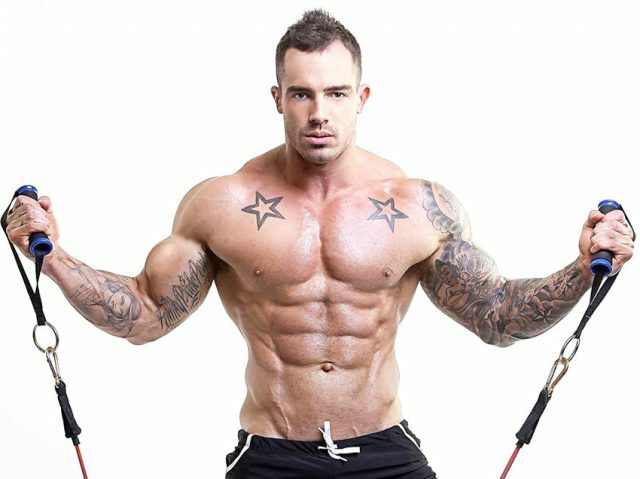 He aims to eat a balanced diet that fits his macros, planning his meals around lean proteins, green vegetables, and complex carbs – he stays away from processed foods and sugars. Unlike other athletes, Artemus doesn’t allow himself any cheat meals, always staying focused on his journey. It was Artemus’ father that first encouraged him to lift weights, but he names Arnold Schwarzenegger and Danny Padilla as his main idols in the sport. 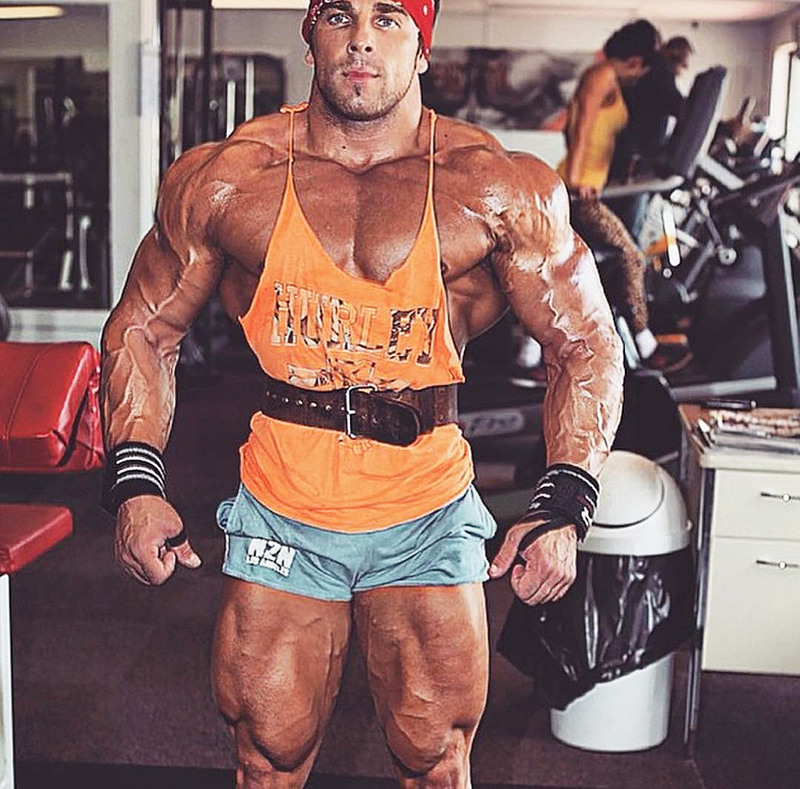 On social media, Artemus can often be found posting pictures of himself in the famous poses of “The Austrian Oak”, Arnold and “The Giant Killer” Danny. Artemus has told us that we have to work hard to realize our dreams. His journey wasn’t easy – he worked as a waitor and janitor in order to survive, but took his chance when he was given it. 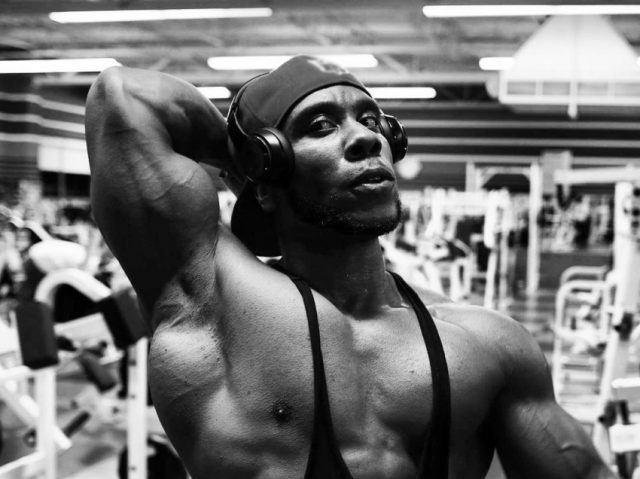 One thing we can take away from Artemus’ story is to never give up. 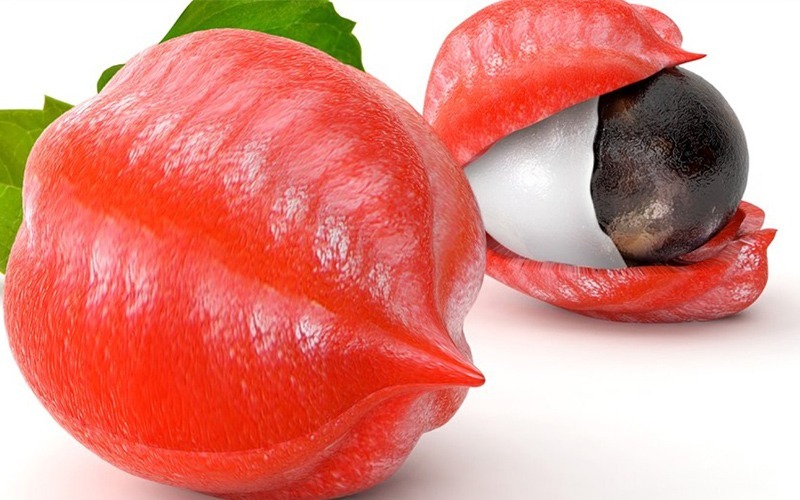 You should always believe in yourself and never stop trying to reach your ambitions. 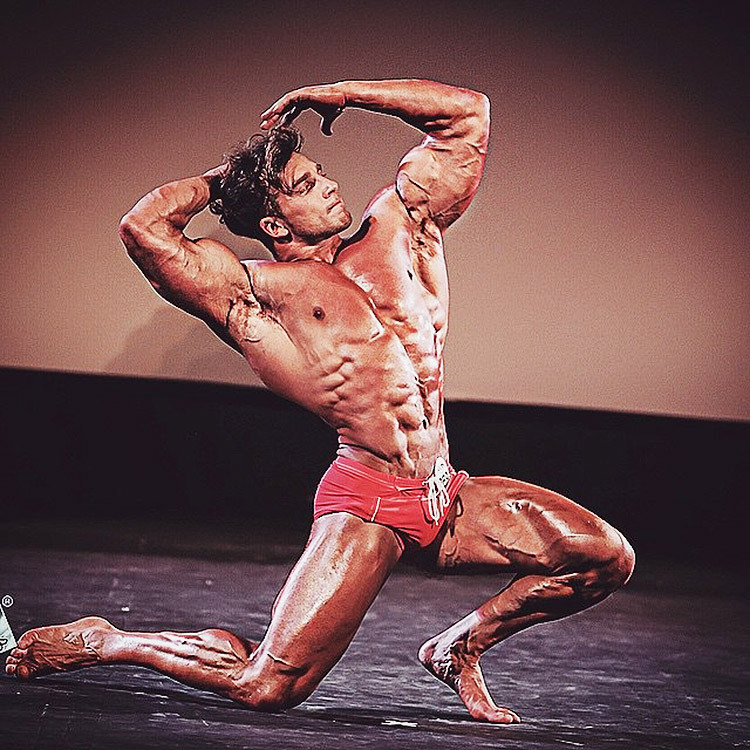 great lifestyle and attitude with self confidence is a way to success like Artemus Dolgin. What are his measurements? Like chest, waist, shoulders, arms…. 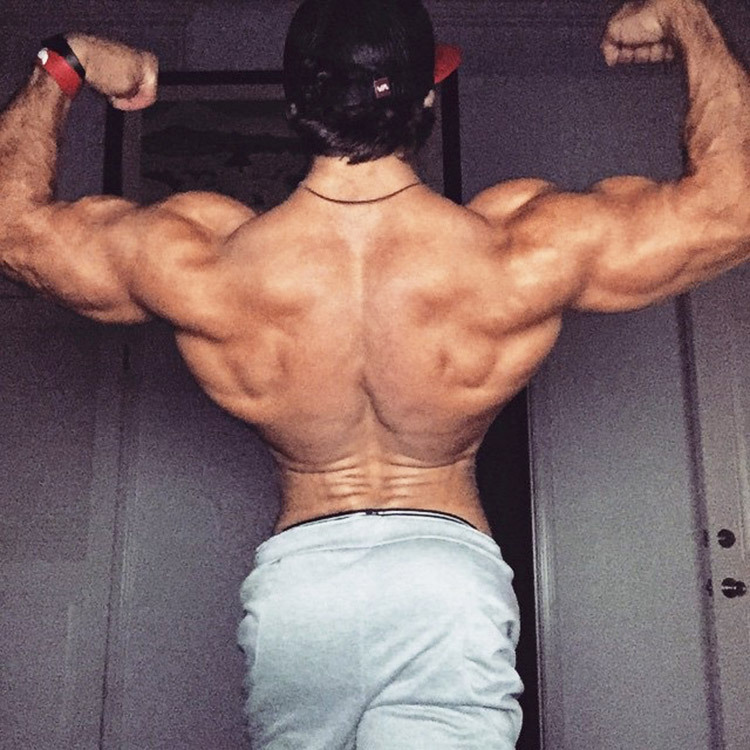 Artemus Dolgin is inspiring and an exciting motivational athlete. Artemus is sensational. 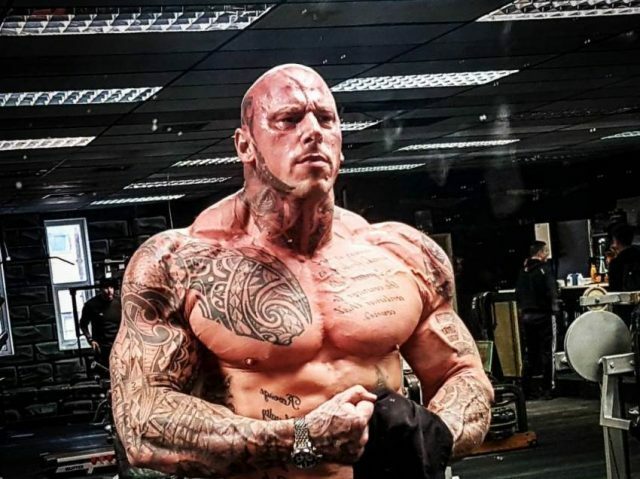 More than just one of the most spectacular physiques of all bodybuilders, but he is a strong man both physically & mentally, courageously doing things his way without fear of the opinions of others. He is intensely charismatic, mesmerising. 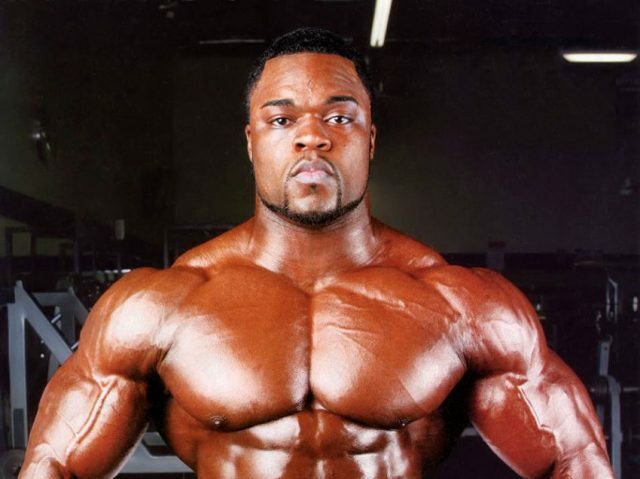 An extraordinary bodybuilder & fascinating man.